With over 22 years of experience working within fostering and adoption services. Carly Barrett-Greening offers Theraplay, is a Dyadic Developmental Psychotherapy (DDP) practitioner in training, offers Mindful Yoga and Trauma Centre Trauma Sensitive Yoga (TCTSY). Professional training available. Please see training & news. 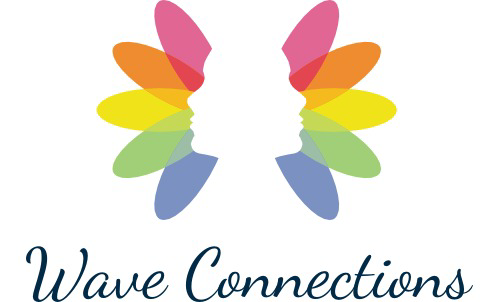 Wave Connections aims to support professionals, families, schools & young people experiencing long term foster care and adoption. ​ See Training, news and research section. Wave Connections programmes are accredited with CPD Standards office.